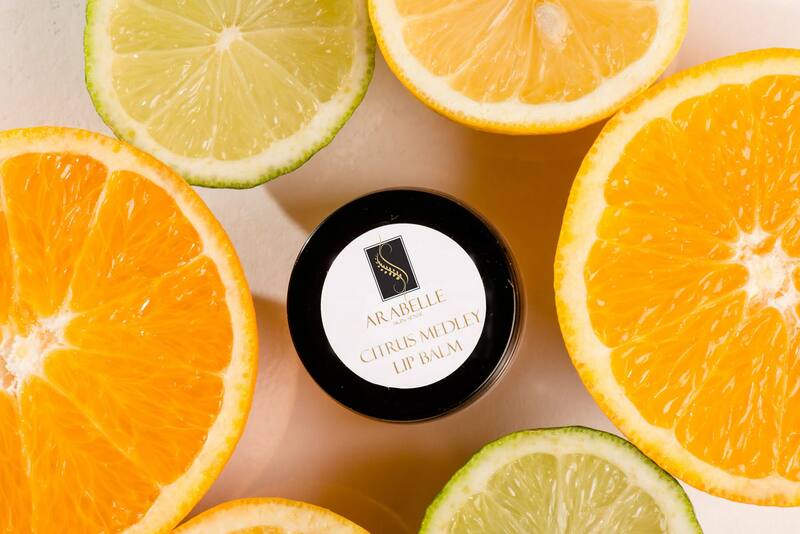 Our long-term valued client Arabelle Skin Sense of London wanted us to do a complete rebrand and overhaul of their existing website. They wanted something sophisticated and elegant with a stand-out logo symbol that they could reproduce onto their merchandise and products. We re-designed their logo and brand colours. Playing on the Skin Sense and natural skin care products, we turned leaves into two letter “S’s” on a bold black square block to make the metallic colour stand out. We also re-designed all their packaging and marketing material with the new logo. 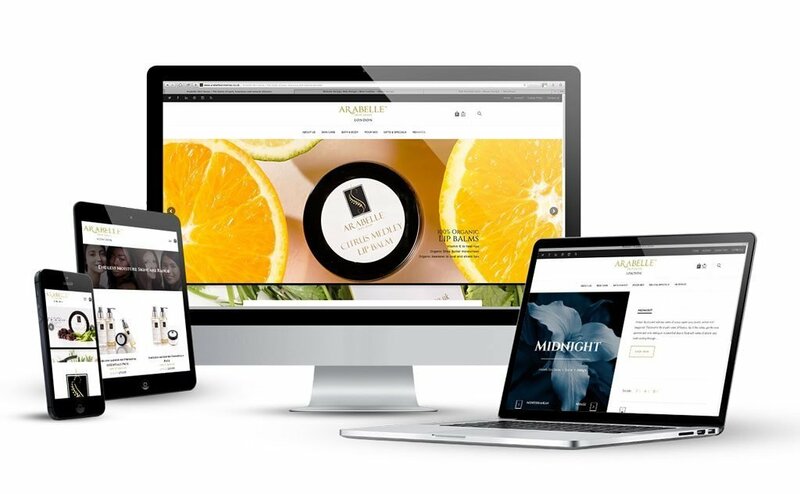 As we built their old website on WordPress, we decided to stay with the platform and implement an E-commerce system while still maintaining the CMS capabilities of the website. Okose Design are very passionate about their work and always go that extra mile for their clients. It’s hard for me to go elsewhere! Absolutely brilliant! I really love working with Okose Design.